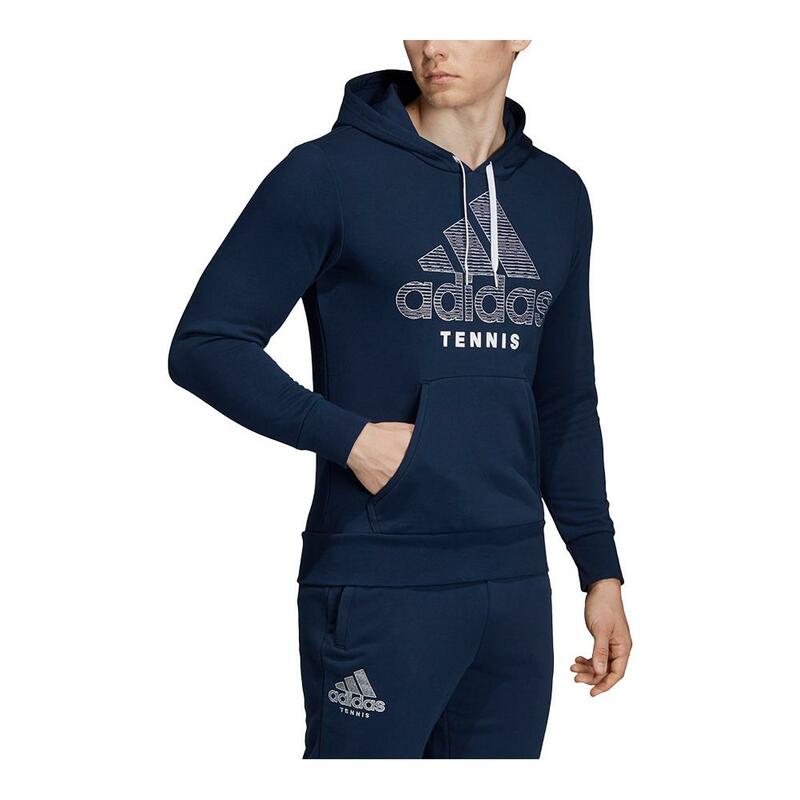 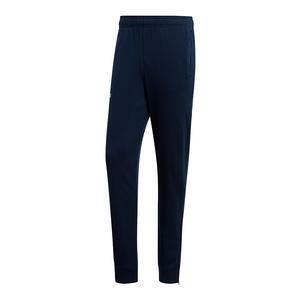 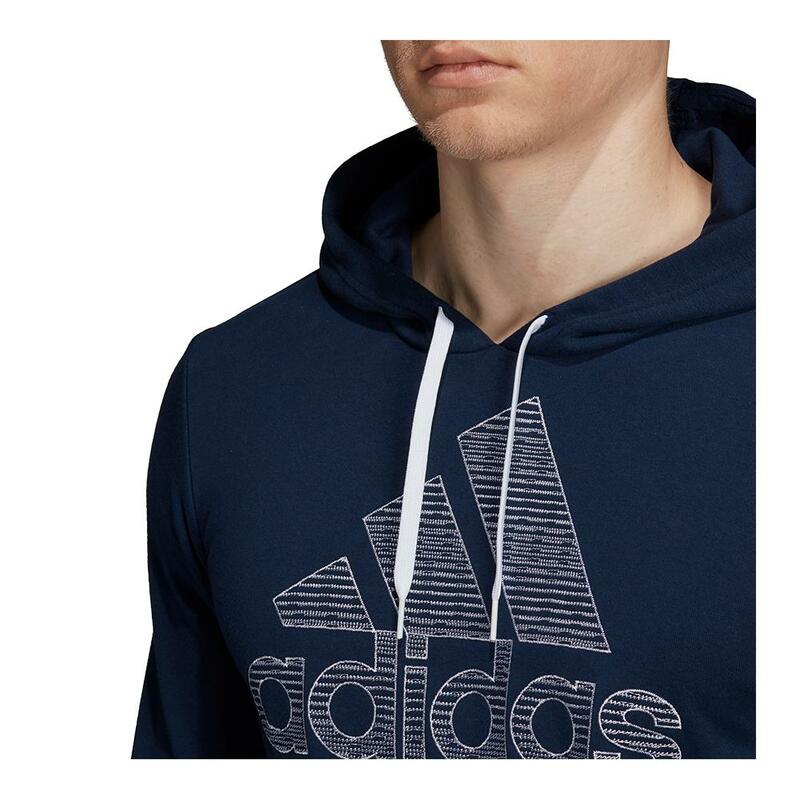 The adidas Men's Club Category Graphic Tennis Hoody in Collegiate Navy will keep you warm and cozy during any cool weather. 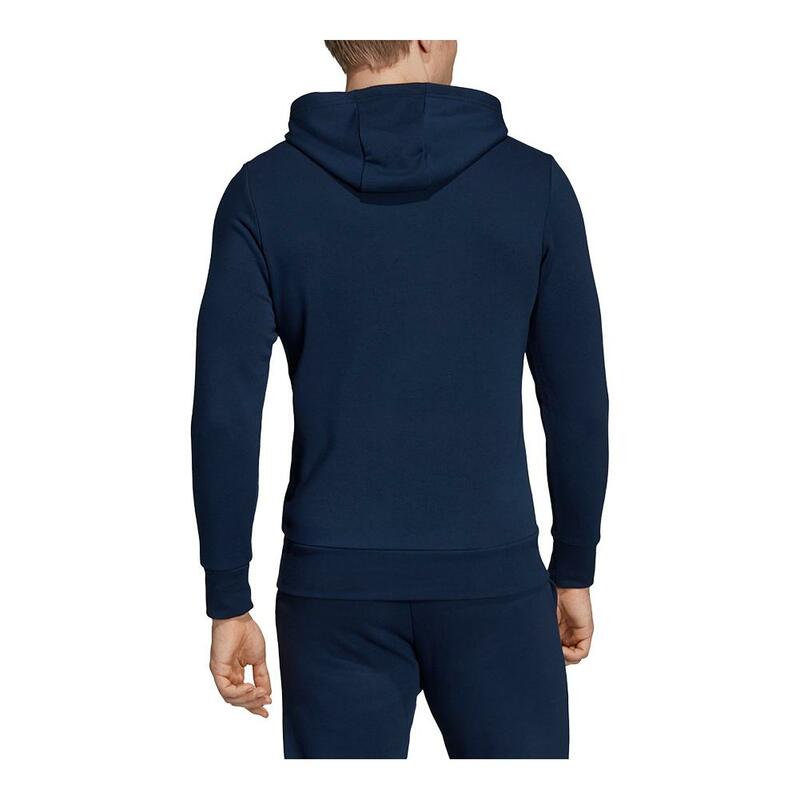 Thanks to Climalite and UPF 50+ technology this hoody will sweep sweat away from your skin so you can stay dry even as you warm up. 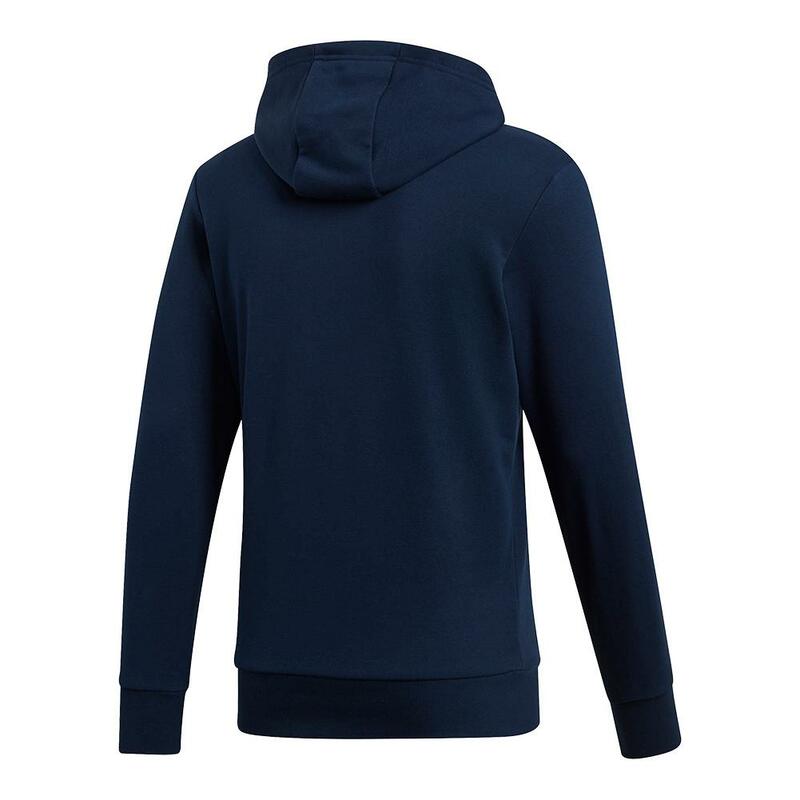 This hoody has a natural hand feel with a drawstring hood for close fitting in bad weather. 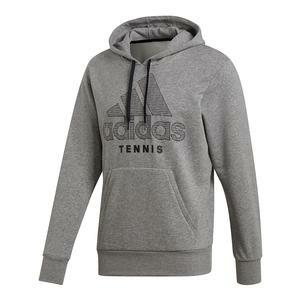 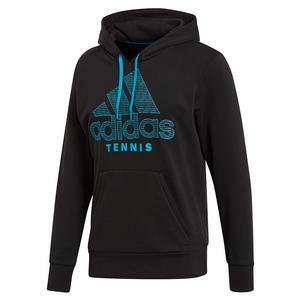 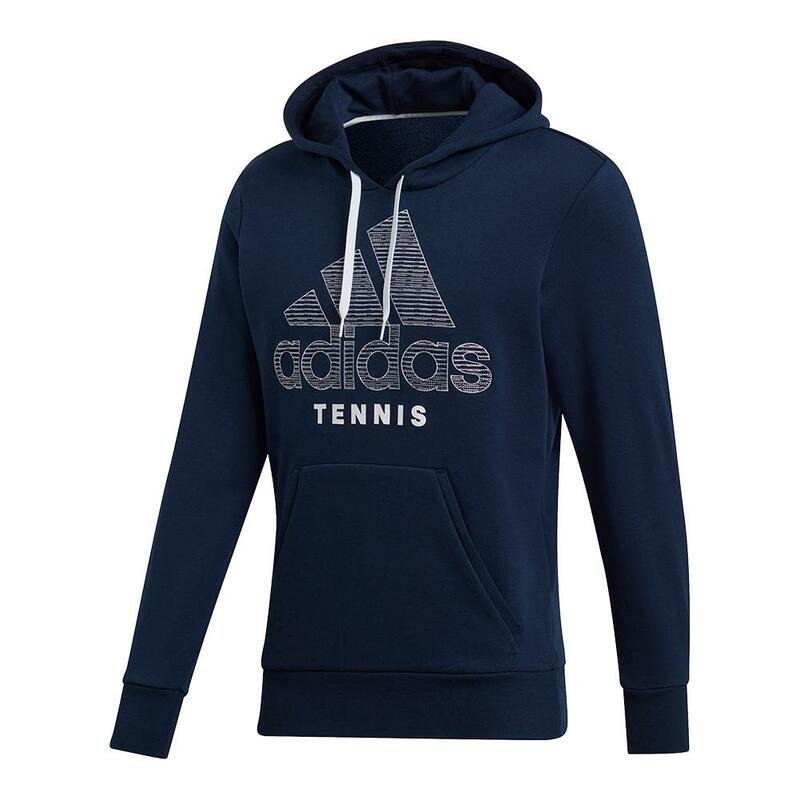 You can rep your favorite clothing brand in style with the large adidas tennis logo on front.